Two-ply.450 sheets per roll.40 rolls/ctn. 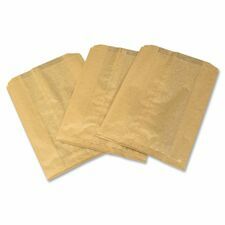 7-1/2”W x 3-1/2”D x 9-3/4”H.500 bags/ctn. Dispenser with cutting bar can be used for roll towels or singlefold paper towels. Epoxy powder finish.10-1/2"W x 6-3/4"D x 9-1/2"H.White. 100% recycled fibre.Refill.7-3/4”W x 700’ long.White.6 rolls/cse. 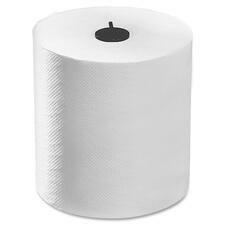 Available in Ontario and East Coast only.Two-ply.White.90 sheets per roll.Also available in a carton of 24 rolls. The right combination of softness and strength. 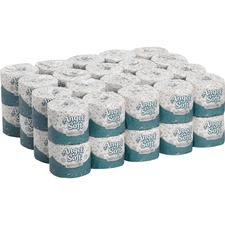 Two-ply.100 sheets/box.9 boxes/pkg. Rinse and re-use. Lintless non-woven material. Light duty. 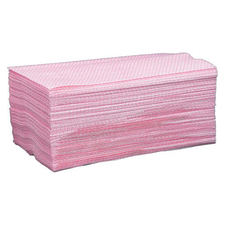 13-1/2" x 24".Pink.100/pkg. Reusable, washable, micro-textured cloth cleans without sprays or polishes. 12" x 14".Also available in a box of 12. Individually wrapped to ensure sanitary protection. Two-ply.506 sheets per roll.60 rolls/ctn. Hypoallergenic, dermatologist approved. Infused with aloe and vitamin E.Three-ply.70 sheets/box.